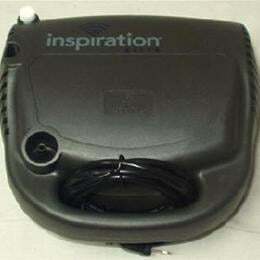 Includes a Respironics HS800 Disposable Nebulizer. Please Note: This appliance complies with the U.S. Electrical Standard. Dimensions : 7.5" x 7.5" x 4.2"